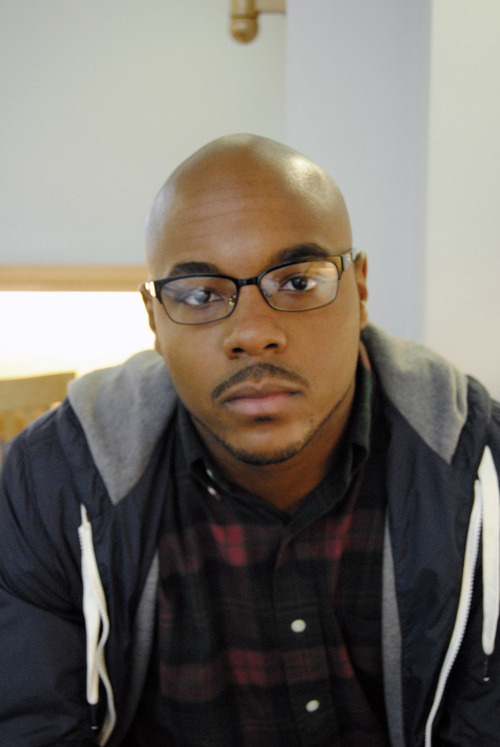 ← Come to An Incredible Sestina Reading at the Mass Poetry Festival on May 3! 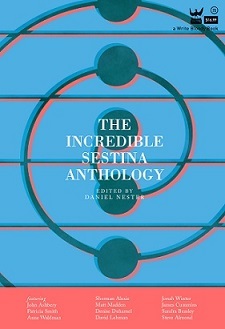 This entry was posted in Behind the Sestina and tagged Incredible Sestina Anthology, Nate Marshall, Sestina. Bookmark the permalink.